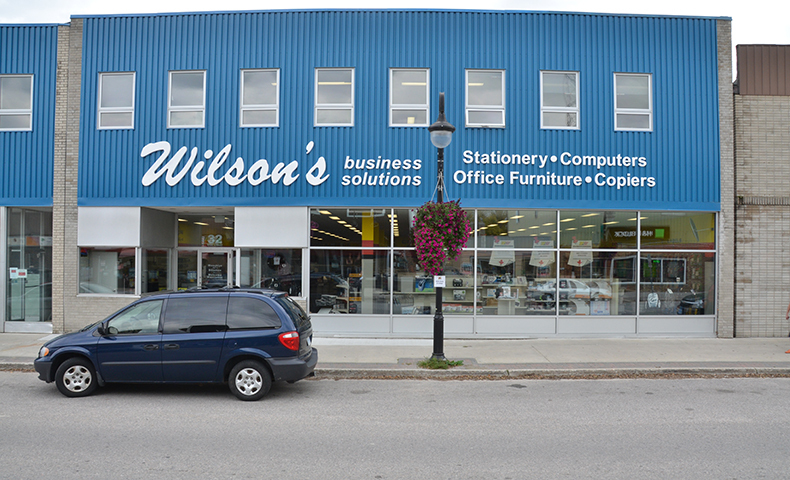 For Wilson’s Business Solutions, quality and sustainability are critical to business success. That’s why the company selected Domtar as its supplier and as a partner in making Dryden, Ontario, a better place to live and work. 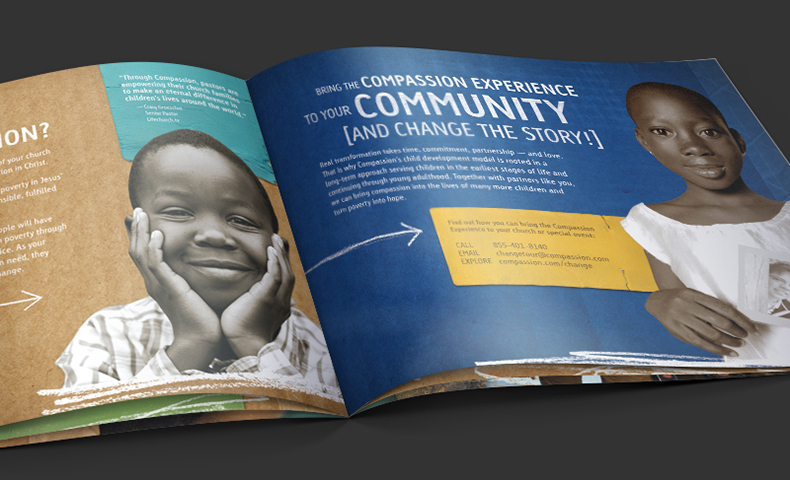 The in-plant printing department at Compassion International creates mission-critical communications on Domtar paper using Xerox equipment. Learn more about our unique partnership with one of America’s largest charities, which serves children in 25 countries.